This is a small tutorial on how to get Custom Music in Tony Hawks Pro Skater 2 PC. 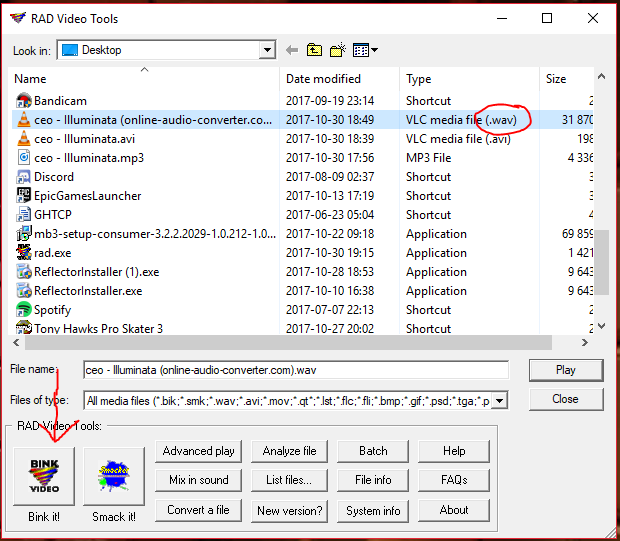 Step 1: Convert YOUR song to .wav with the online audio converter and then download the .wav file. Step 2: Install Rad Video Tools. Step 3: Start Rad Video Tools. Step 4: Find the .wav file and click on it. Step 5: Press the "Bink It!" button. Step 6: Now use these settings and then press "Bink"; it will now convert the file to a .bik file. 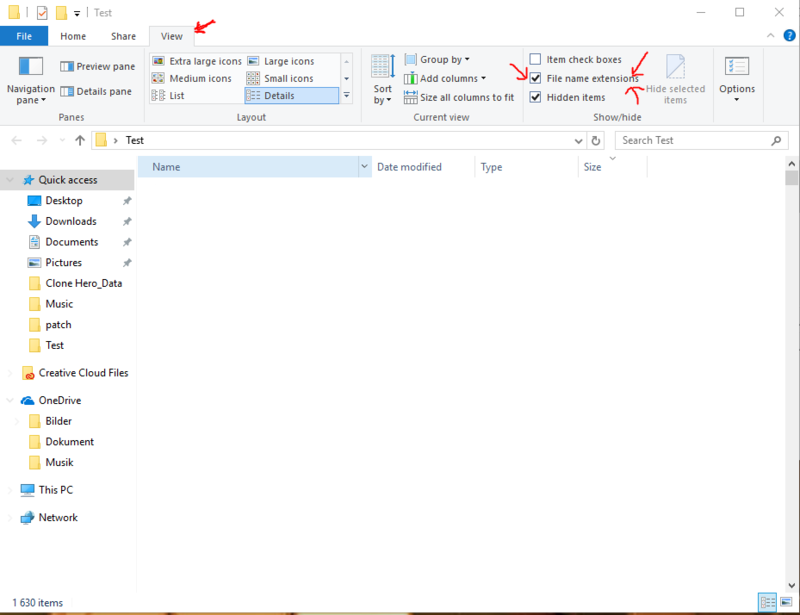 Step 7: The .bik file will now be in the same folder you had the .wav file; now make sure you have "File name extensions" turned on. Step 8: Rename the .bik file to "ltix16.dat". Anything from ltix16.dat to ltix30.dat works. Those are the 15 songs in the game you can replace. Step 9: Now go to "C:\Program Files (x86)\Activision\THPS2\Music", make a backup of the folder in case of problems. Now drop the custom "ltix16.dat" file into the Music folder and replace the existing file. wav is not mandatory. rad supports much more input formats, including mp3. also, 44100 will be mono in game. 44100 is mono but you can hear the high hats at least. on 22050 the high hats get too muffled and the sound just isn't good enough for me. I wish there was a way to still use 44100 and have stereo. I am kind of an audiophile... so I did try 22050 and when I heard those muffled high hats I got triggered. But if you value stereo over stuff like clear"ish" high hats, then I would go with 22050 too. It also seems like you can add an infinite amount of songs when using the patch on your thread. Not sure how, but I have read about people having over 100 songs in-game by using that patch and adding songs to the .ini or something likething like that. Have to study that a bit and then update this. I also wanted to find out how you can get good quality and stereo audio for THPS2. With the current version of the tools, what you can do is that after setting compression level to 100, set the sample rate to 32000 Hz. 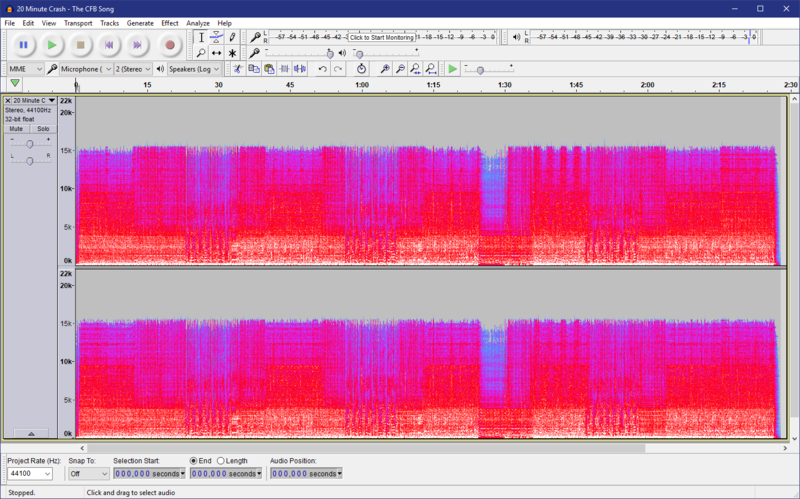 The hi-hats are still a bit muffled, but it's not as bad as 22050 Hz. The audio's stereo, as well. Alternatively, you can use an old version of the RAD Tools. I searched high and low to find an old version of the tools, and I'm glad I did. These tools use the "old format" that the new tools try to recreate when setting the compression level to 100. 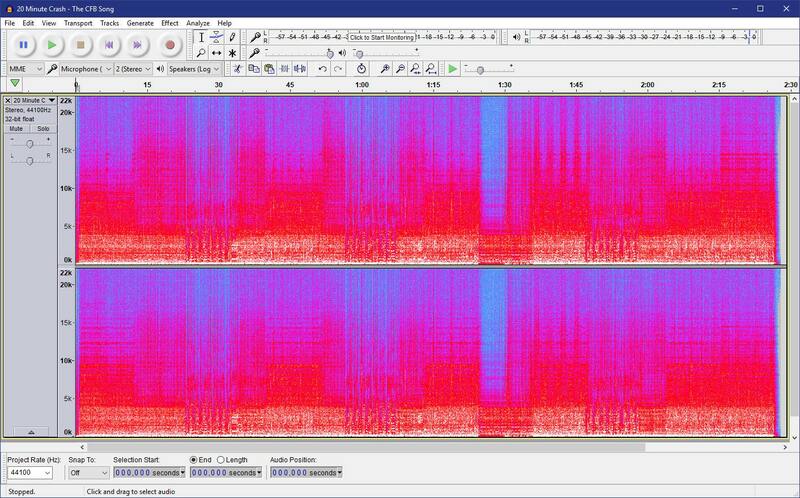 You can use 44100 Hz sample rates, it will be stereo, and it will work with THPS2! Just make sure to set the compression level to 0 to get the best quality. Also, these tools may not work well with MP3's, so it will be best to use WAV's. Another thing to note is that the biks created with the old tools have a somewhat larger file size than biks encoded with the newer tools. Lastly, these biks can also work with newer games, like THUG2. ThAEm wrote: I also wanted to find out how you can get good quality and stereo audio for THPS2. With the current version of the tools, what you can do is that after setting compression level to 100, set the sample rate to 32000 Hz. 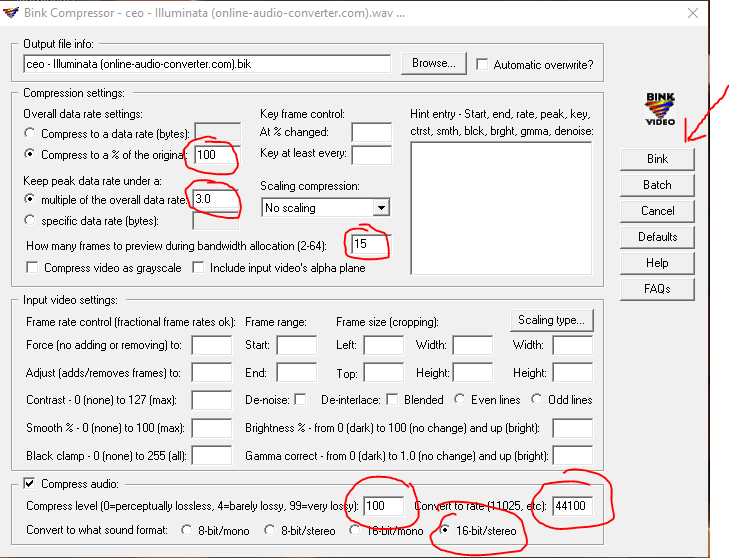 The hi-hats are still a bit muffled, but it's not as bad as 22050 Hz. The audio's stereo, as well. REALLY good find Thanks man. GHFear wrote: REALLY good find Thanks man. Like I said, it was a hard find, and it's especially worth it when you're using the cumulative patch since you can put in hundreds of songs in the soundtrack. I already have about 150 songs loaded into my THPS2, and it's like a compilation of soundtracks from other skateboarding games of the time, like Grind Session and Thrasher Skate and Destroy.